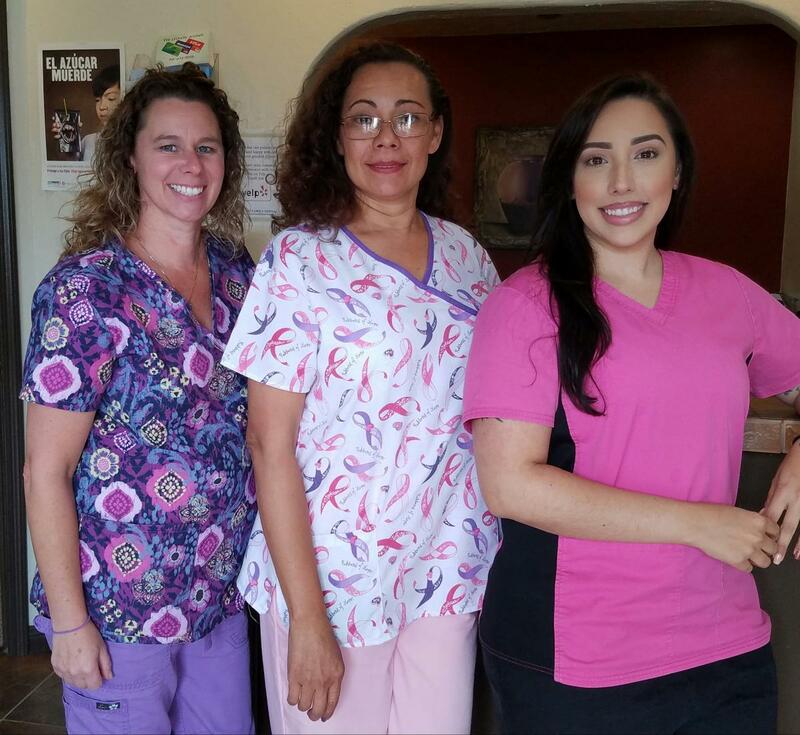 Our dental team looks forward to caring for your smile! 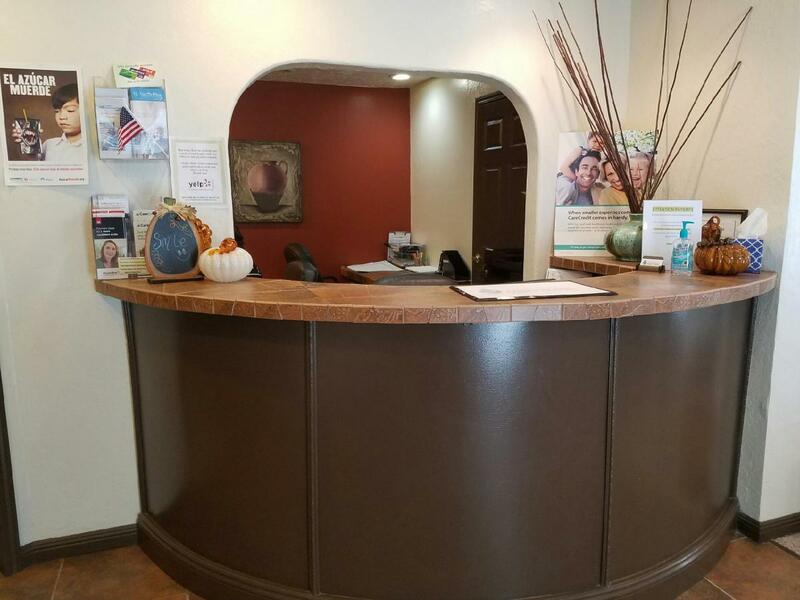 We are pleased to provide compassionate, comprehensive dental care and excellent customer service to each of our patients. Our staff members are friendly and highly skilled, and we have both English- and Spanish-speaking team members. 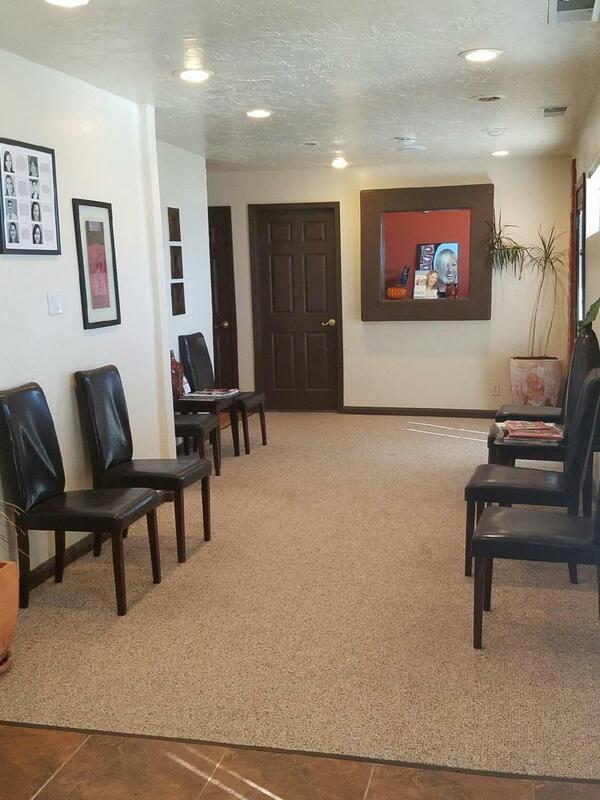 To learn more about us and to schedule your consultation with our talented dentists, please call or visit our dental office in Pittsburg, California! 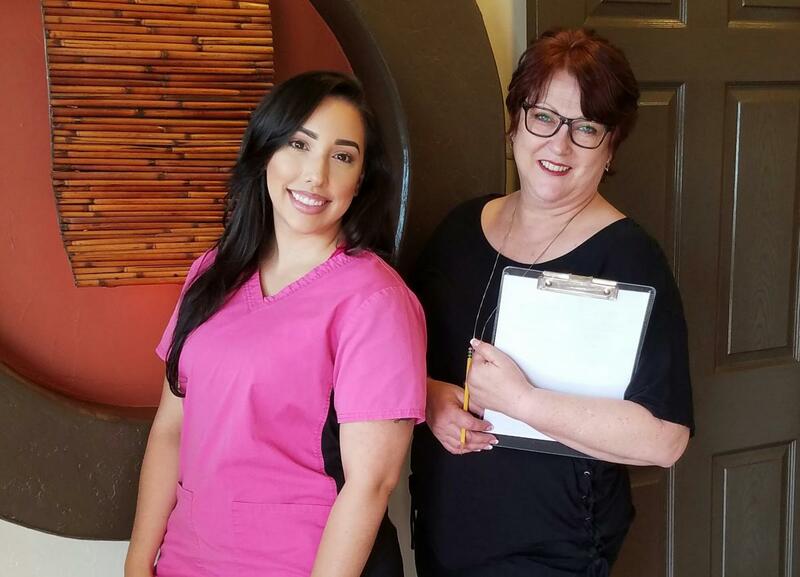 Dr. Chauhan completed her DDS from University of Pacific, Arthur Dugoni School of Dentistry, one of the prestigious dental schools in California. Dr. Chauhan is an active member of ADA, CDA, and Contra Costa Dental Society. 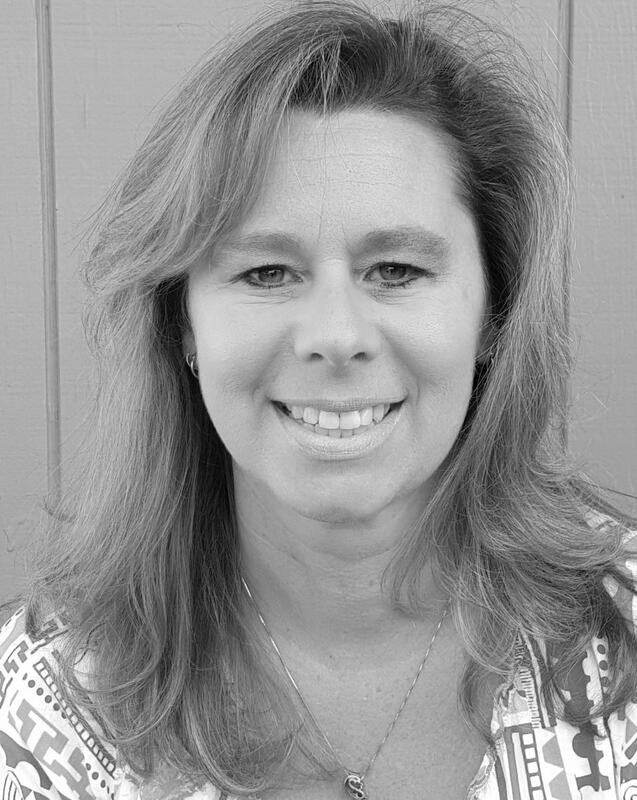 Her vision is to offer caring, comfortable, and comprehensive dental care.She is strong believer in continuing education as a means to ensure that patients receive the highest quality dental Care. Dr. Chauhan spends her free time with her husband and a 4 year old daughter.